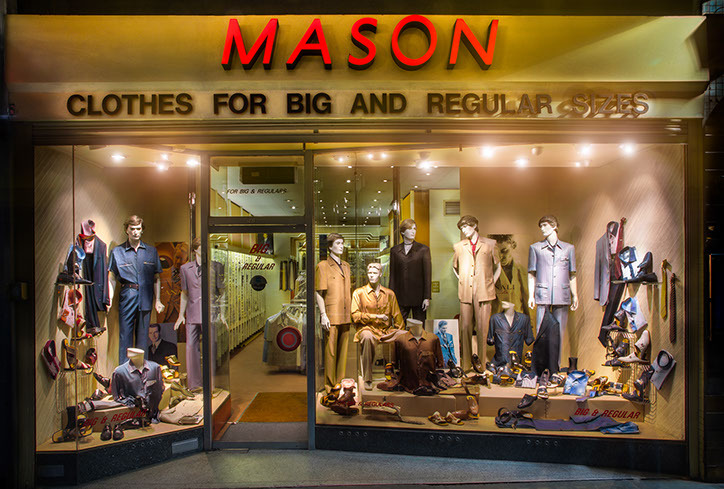 Mason was established 40 years ago with the philosophy to have the very best timeless collection. 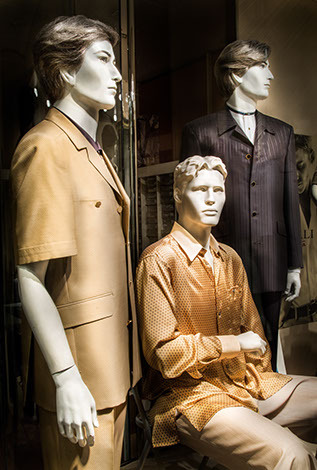 This includes large range of safari suits and Canali suits, jackets, trousers and shirts. A full range of of Mauri shoes, sandals, half shoes and belts for regular and big sizes.